The Official website for the Sound! 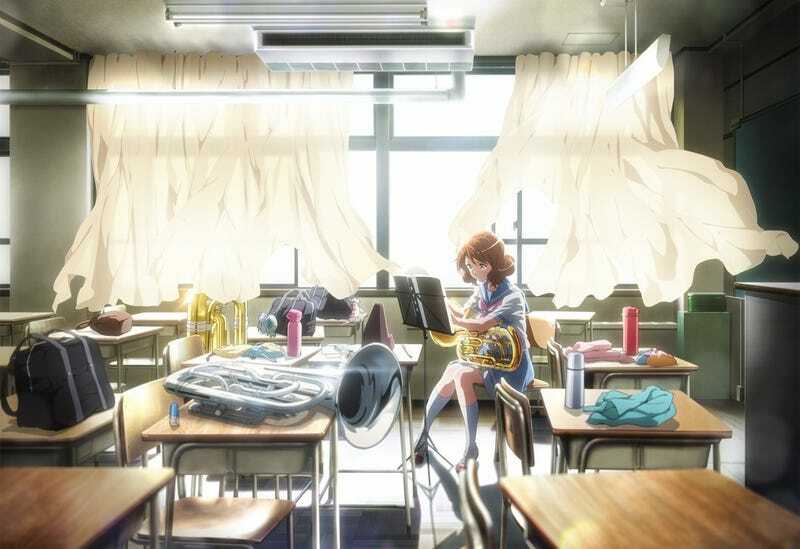 Euphonium Movie has released a new 15 second teaser. Let´s check it out! Also Kyoto Animation released a commercial for the Blu-Ray/DVD release of the Anime.